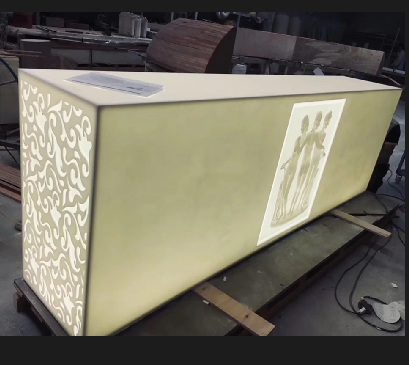 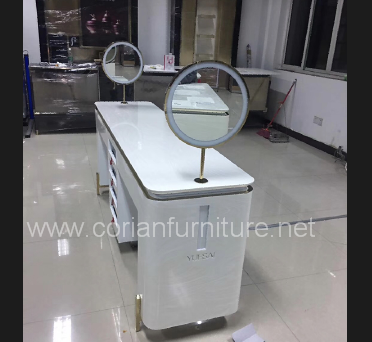 We are an experienced factory working with Corian, Hi macs and Avonite .We have more than 20 years experience. 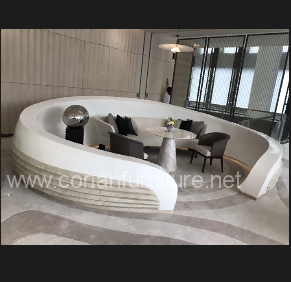 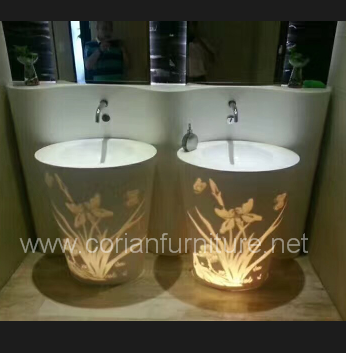 We offer customer sized built finished products made of Corian, Hi-Macs, Avonite,Gibraltar and other same quality solid surface ,which popular used in bathroom ,hotel,bank,shop ,office ,heathycare center,restaurant ,...or other commercial place. 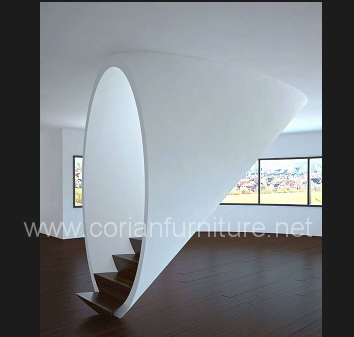 Contact us now and let us start the exciting job.